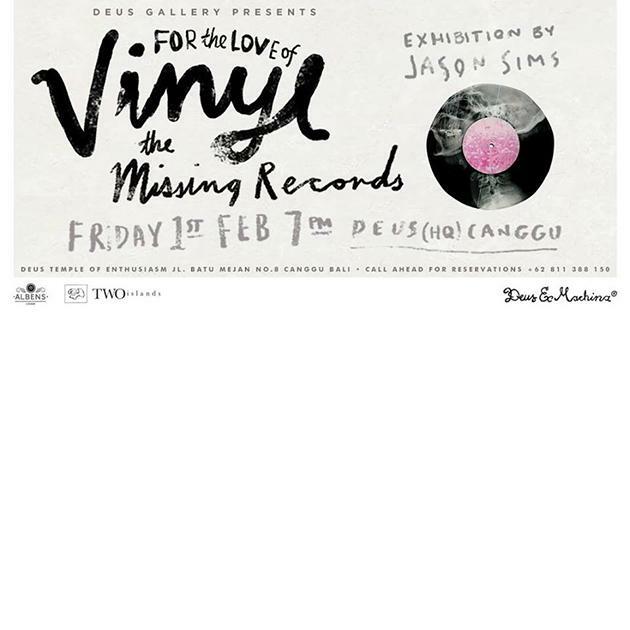 The Deus Gallery is proud to present FOR THE LOVE OF VINYL, THE MISSING RECORDS by Jason Sims. Jason has taken the lost art of the Russian x-ray records and applied his twist to them. Layering science and art and creating beautiful objects that speak volumes of an art that was once born out of necessity. During the fifties and sixties, the Russian black market made improvised recordings on real medical X-rays, purchased or picked up from the trash from hospitals and clinics. The X-rays were cut into 7-inch discs and the center hole was made by burning it with a cigarette.